Went to THE WONDER MARKET yesterday for the first time for an alfresco breakfast meeting. It is set in such a beautiful modern park (Chris Saunders) next to Gateway. Well worth a visit. 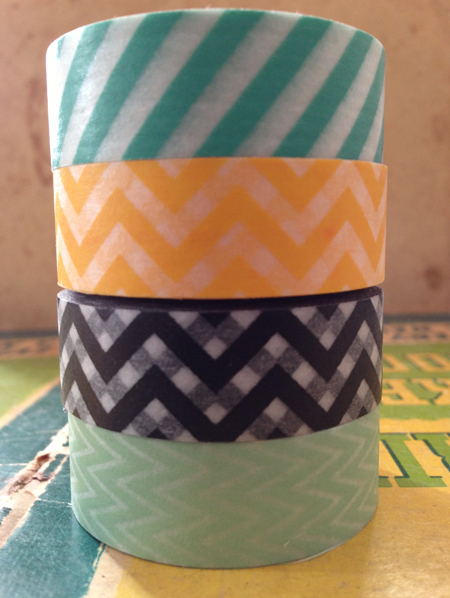 Bought some washi tape to add to my collection, 2 bottles of delicious cordial and a fabulous wheel of cheese. Swan snuck home another handmade toy, a very cute floral pant puppy with floppy ears. Work and play in one day.